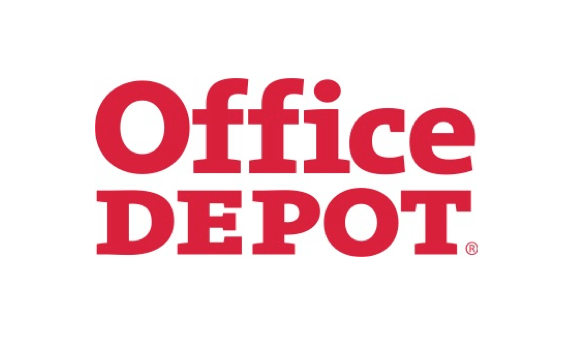 AIChE has partnered with Office Depot to bring you a FREE national discount program. Shop online or in stores! FREE next day delivery on orders over $50! To shop or print off your in-store savings card, Click here.